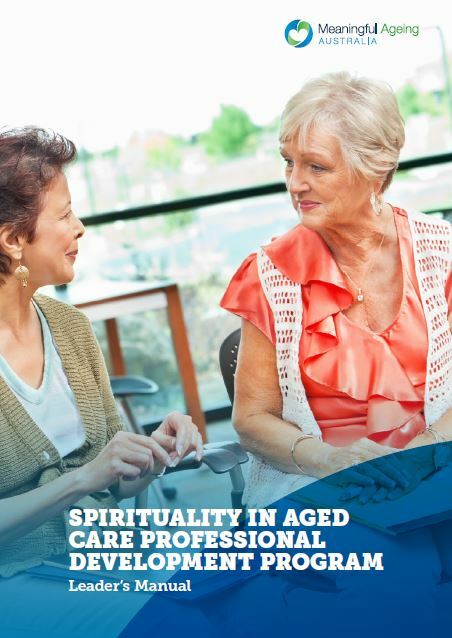 These documents were created to support you in implementing the Spirituality in Aged Care Professional Development Program. 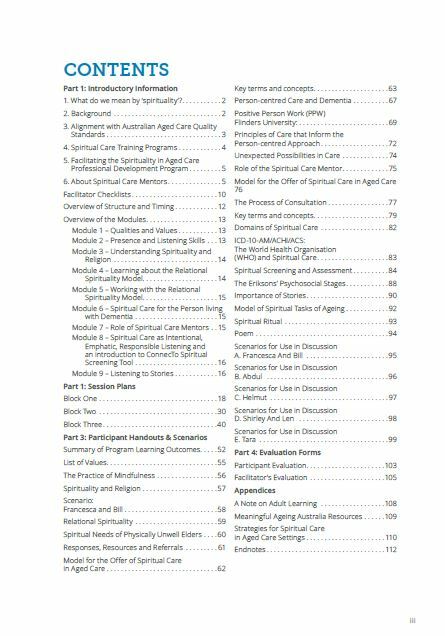 You are free to download, edit, use and share these documents as needed. 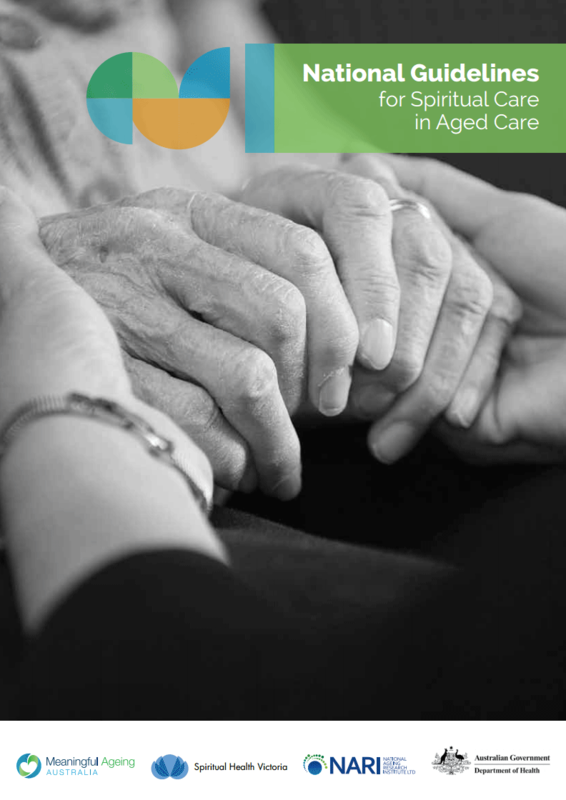 Meaningful Ageing Australia offers a support and education service to members who would like assistance with implementation. 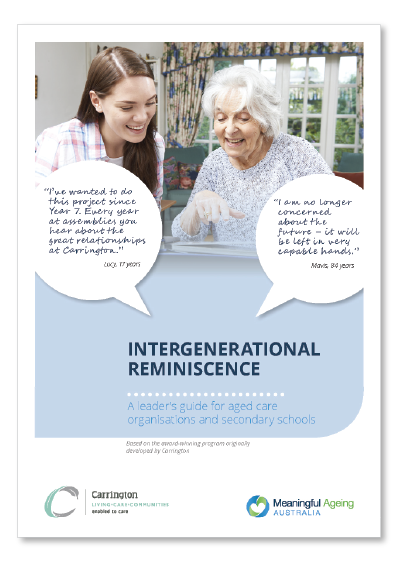 Contact our office for more information.